False. 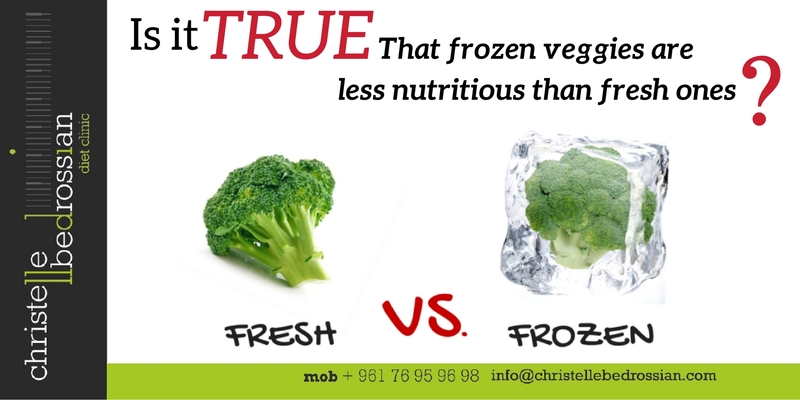 Frozen veggies have just as many nutrients as their fresh counterparts. (Next Entry) Is it true that waist-trimmer belt helps you burn fat?